 Please submit resume with 3 professional references and cover letter describing your interest, experience, and recent salary history by email to spiva.arts@gmail.com. No phone calls, please. The Executive Director is an exempt, full-time employee. Compensation package depends on experience and qualifications. Spiva Center for the Arts is an equal opportunity employer. This position will be open until filled.